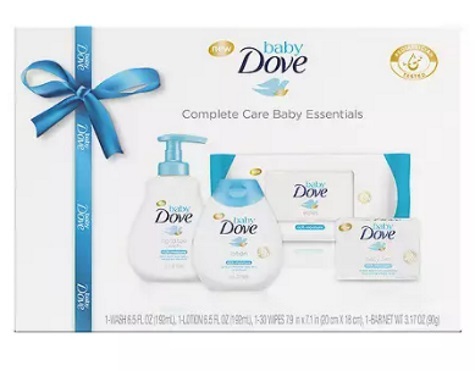 This Mother's Day show your support for real moms by sharing your photo at the linked contest post below and you could win a Free Baby Dove Gift Pack! 25 winners will be chosen. Limit 1 entry per per person.